Pastor Josh was born and raised in Augusta, Maine, and attended Eastern Nazarene College receiving his bachelor’s degree in Religion. During his time at ENC, he perceived a call to full time ministry and began pursuing that call with a heart for pastoral ministry and children’s ministry. He served as the Children’s Pastor at Bethel Church of the Nazarene in Quincy, Massachusetts as part of a college internship. After college, Josh moved with some family to East Dublin, Georgia where he worked as a supervisor at a grocery store. 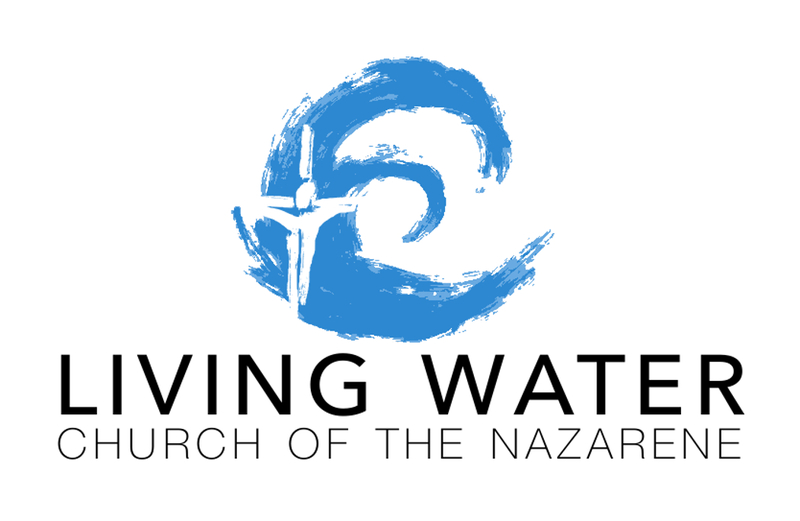 He is so excited to be a part of the team at Living Water Church of the Nazarene and can’t wait to see where God will lead him and the church.